Is it possible to Change the Full Name of a Windows 7 User Account Via a Script? 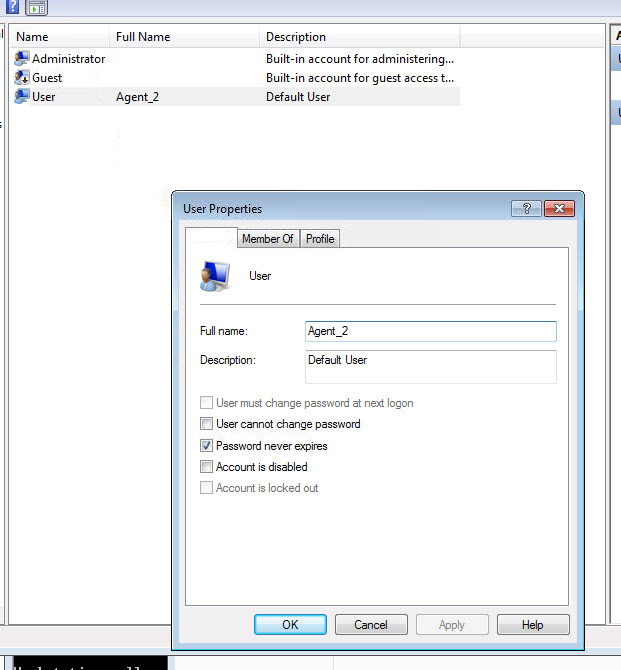 On a Windows 7 Standard workstation we have 2 accounts. An Administrator and a Basic User account. The user account has the full name as "Agent_2" . I know you can edit the full name manually from Agent_2 to another name no problem but my question is can this be done via a script ? The account will always be the "user" account just want to edit the full name. I found a VB Script that will do what you want.